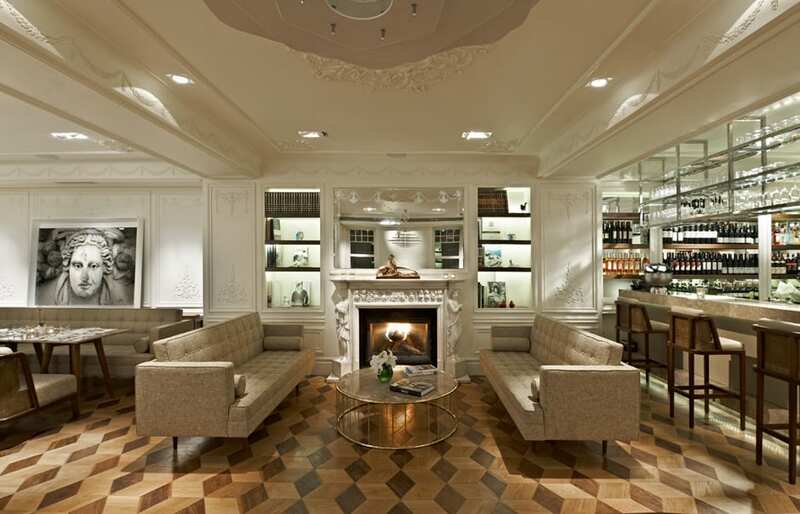 Located in Ortaköy—one of Istanbul’s coolest and most cosmopolitan districts—and housed in a historical city mansion, this award-winning luxury hotel charms with chic interiors, custom-made furniture and plenty of retro glamour. 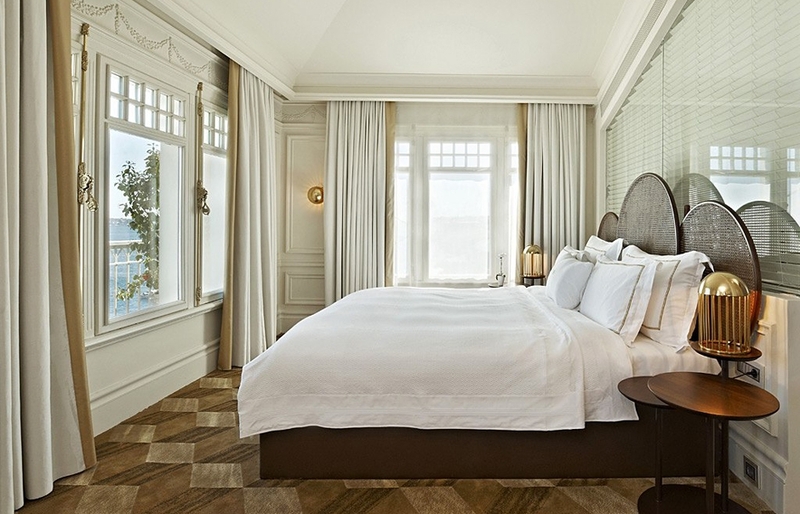 Originally built by the same dynasty of architects that created some of Istanbul’s finest Ottoman landmarks, this waterfront mansion is an artful fusion of the 19th-century lofty ceilings, ornate plasterwork and parquet floors with contemporary luxurious interiors—designed by the acclaimed Turkish design studio Autoban. 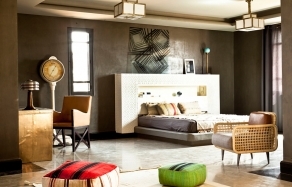 Divided into six categories (ranging from Superior to the Penthouse), the rooms and suites have balconies and river views, and their décor sets period furnishings against daring flashes of modern luxury. Polished parquet floors, gleaming white walls, kingsize beds draped in crisp white linen work in great harmony with funky light fixtures and hi-tech gadgets. 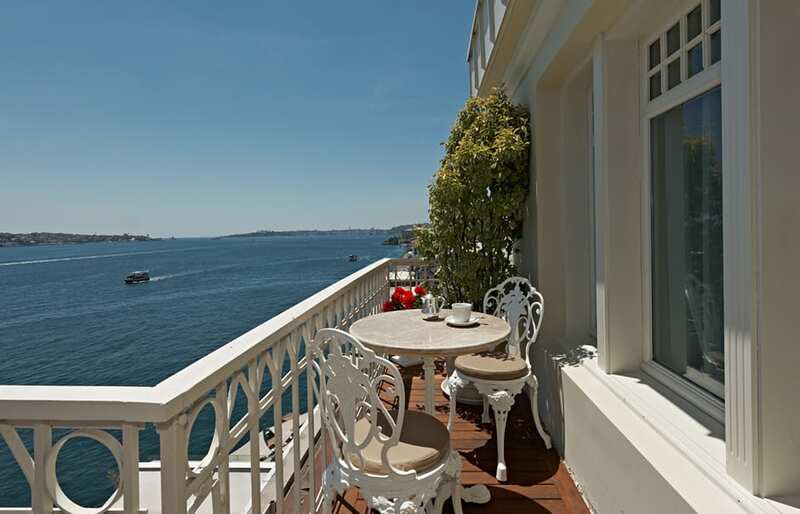 With 26 guest rooms and unbeatable views over the Bosphorus, this is the third venture from Istanbul’s dynamic House mini-chain. The chain manages an establishment on the ground floor of the House Hotel, right on the shore of the river—the trendy House Café Ortaköy, which serves international café fare, Turkish specialties and delicious wines and cocktails. In the summer weekends, live DJ sets get the evening going. 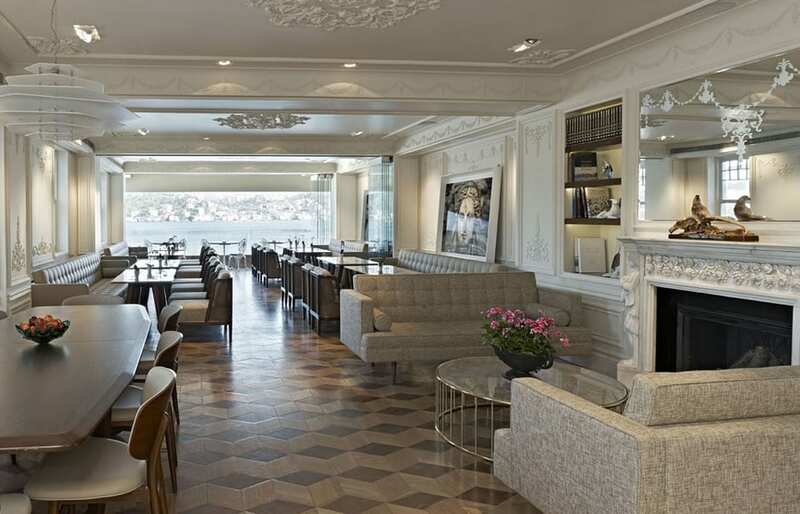 Another spot for the hotel guests to relax at is the all-day-dining Lounge Bar, overlooking the Bosphorus. 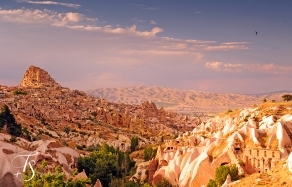 Being a launch pad from which to explore Istanbul, the hotel provides personal shoppers and expert guides—to help visitors discover local trends in the worlds of art, cuisine and fashion. 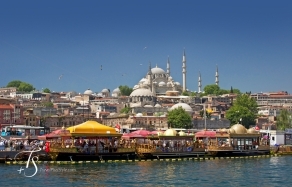 However, you don’t have to go far: the trendy district of Ortaköy is best known for its waterfront restaurants and as one of the hubs of Istanbul nightlife its location provides and easy access to some of the most famous open-air restaurants and nightclubs in Istanbul. It’s is a perfect place for anyone looking for the high life party scene. 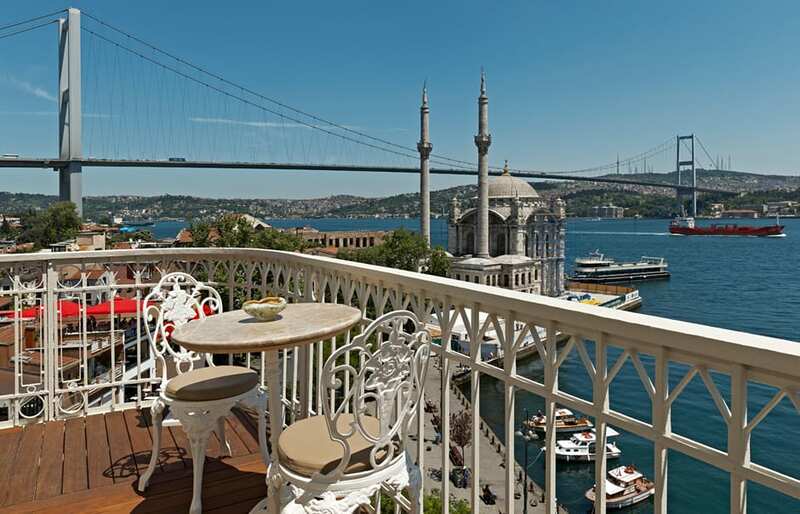 There may be other hotels enjoying the waterfront location near Ortaköy Mosque—with great views and all—but none as stylish as The House Hotel Bosphorus. This award-winning city retreat is designed in a well-thought-out combination of old and new. Waterfront location with views across the Bosphorus: we even saw dolphins from our room balcony! WiFi is complimentary throughout the building. If you’re short on time, this isn’t the most convenient base for exploring Istanbul’s Old City (Sultanahmet)—it takes up to 30 minutes by taxi, depending on the traffic (and the coast road connecting Ortaköy to the rest of the city can get terribly gridlocked during rush hour). The tram is often quicker. Some lights switches are a bit confusing—we never quite figured out the logic behind some of them.